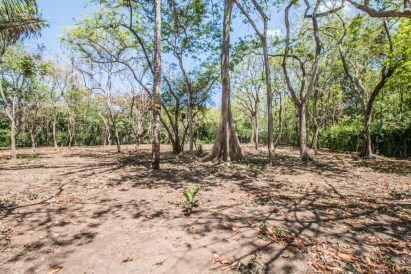 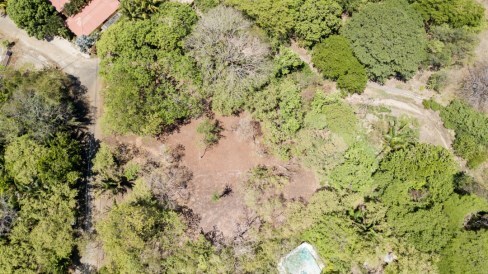 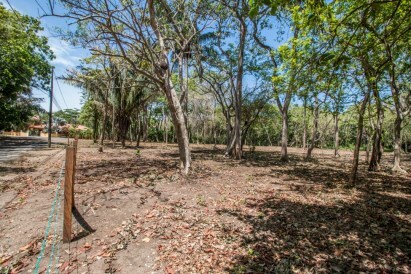 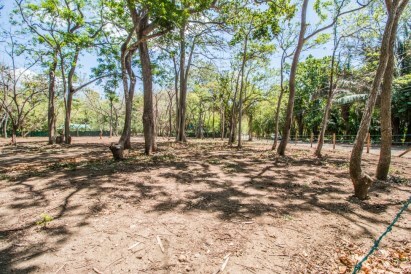 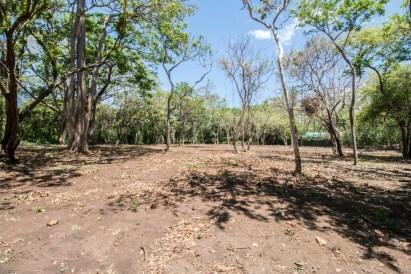 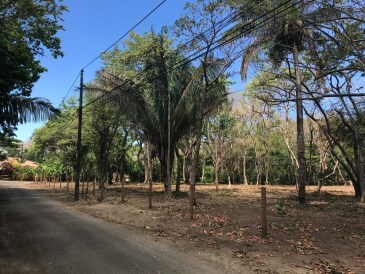 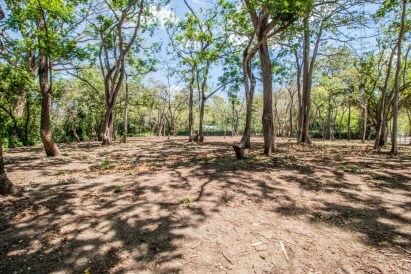 Large, Fully Buildable Lot Located Less than a Minute From Playa Pelada Sand and Bordering Protected Parkland. 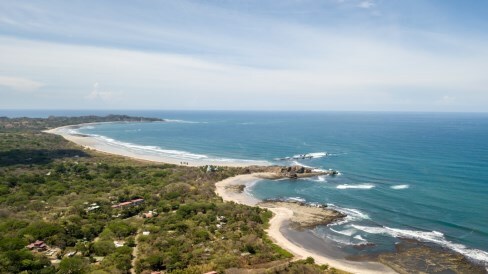 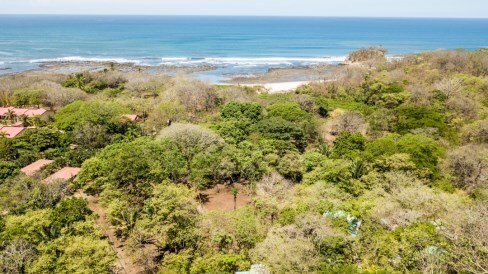 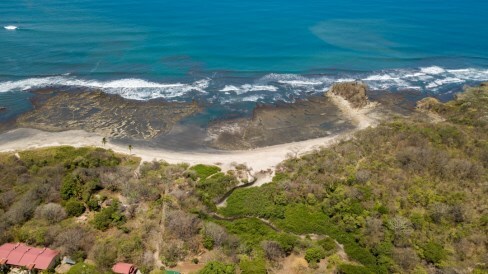 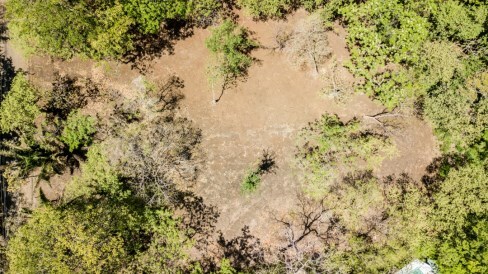 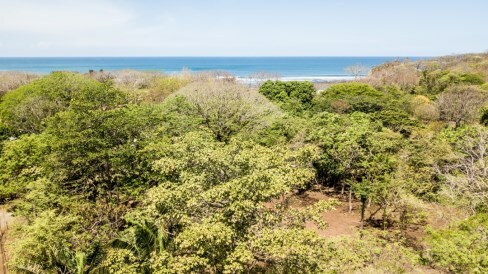 This large parcel is quite the gem considering it is one of the last remaining lots available in Playa Pelada. 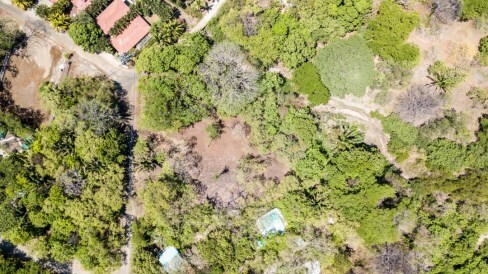 It has become rather difficult to find any properties close to the beach available for sale of any size in the area yet, this one is literally a stoneâ€™s throw away from beach. 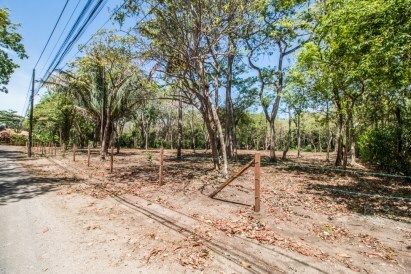 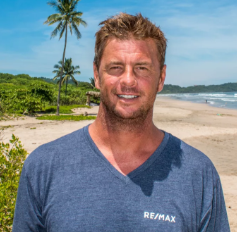 The property has recently been cleared and is all completely flat and 100% buildable. 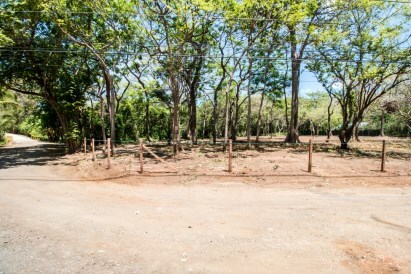 This land also borders protected parkland so you can be assured that nothing will be changed in those parts. 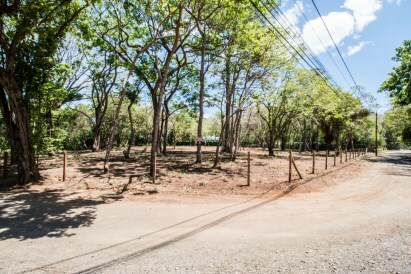 RE/MAX FIRST CHOICE REALTY .